What is auto refinancing anyway? When someone decides to refinance their car, they are essentially taking out another loan from a bank or lender to pay off their previous loan. For example, let’s say you bought a car and the dealership sets you up with their finance department. After a year or so, you’ve come to realize that you could qualify for a better interest rate with a credit union or bank. So you request a loan with that institution to pay off the loan that you have with your car dealership, and now you only owe the institution what you borrowed. 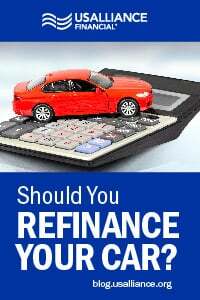 When is it a good idea to refinance my car loan? Interest rates have dropped. If interest rates have dropped more than a couple or points, then this might be a good time to refinance. 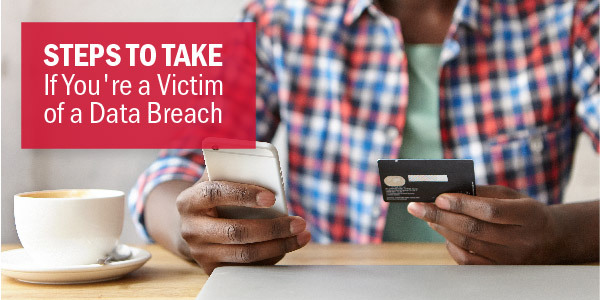 Or, if your credit history has improved in the last year, you might qualify for a lower interest rate, thus seeing a possible decrease in your monthly payment. You're seeking a shorter loan term. Earned a promotion? Got a new job? If your financial situation has greatly improved and you’re eager to pay off your loan sooner rather than later, you might benefit from refinancing. 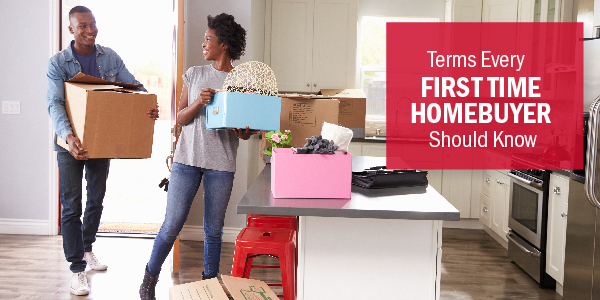 A shorter loan term could result in a lower interest rate as well — saving you money over time. You wish to remove or add someone as a co-signer. Life happens. Maybe when you applied for your car loan, you needed a co-signer. Or you were recently married and wanted to add your spouse’s name to your loan. 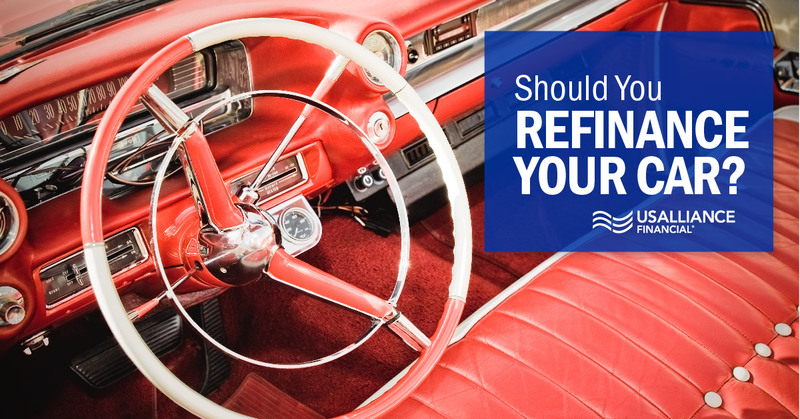 Whatever the case, these are all good reason to consider refinancing your auto loan. Now that you have the wheels you want, isn't it about time to pay them off at the price you want? At USALLIANCE, we offer a two-minute pre-qualification process that won’t have a negative impact on your credit report - because we know your credit history is important to you.